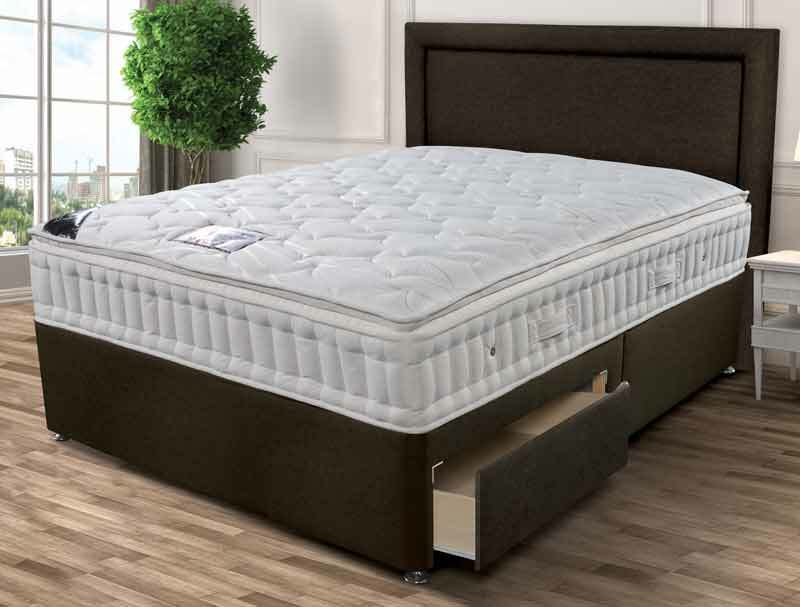 This brand new bed from Sleepeezee offers an extra firm feel which is unusual for a quilted pillow top mattress and is made with firm pocket springs using 30% recycled steel. The Backcare Superior mattress contains 1000 pocket springs in a standard king size mattress along with hypo allergenic fillings and ifibre. 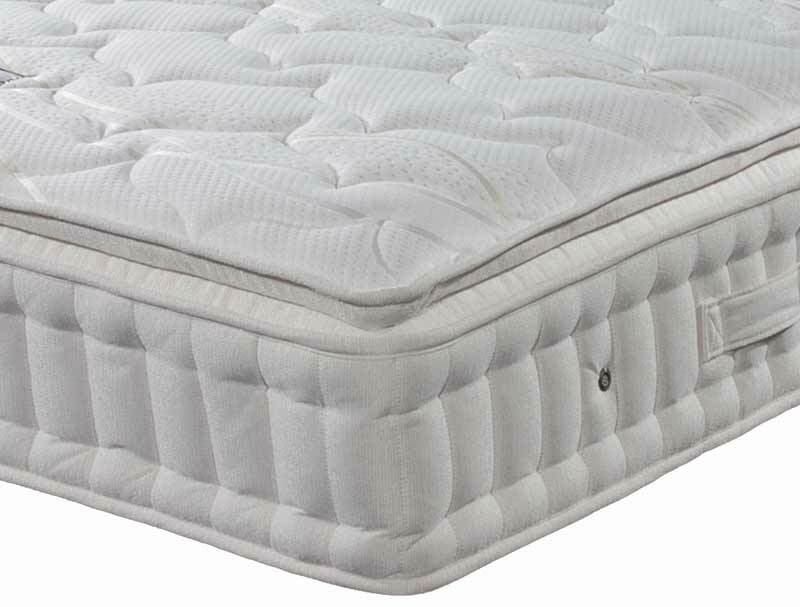 Ifibre is broken strands of memory foam spun like wool to give a cooler less deep feeling. 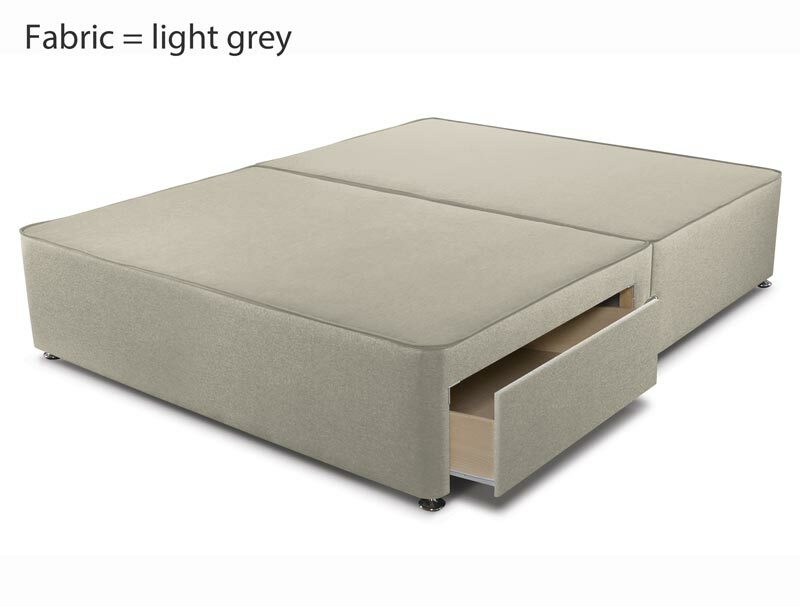 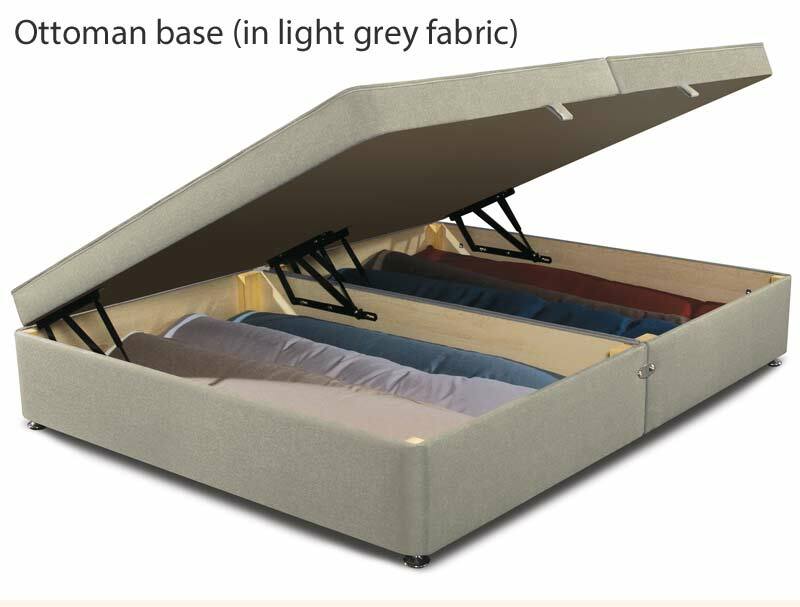 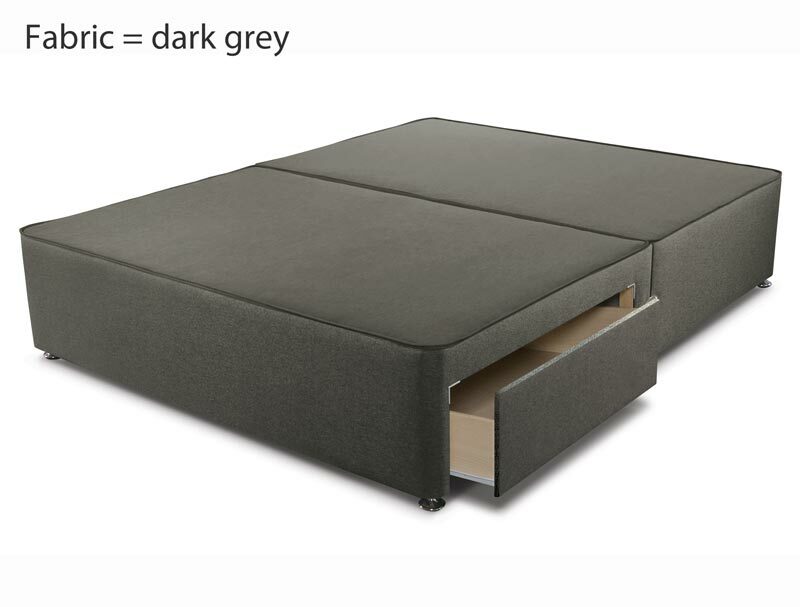 The base is a platform top hard base which comes in 5 new fabrics and is available with the option of 2, 2+2 or 4 drawers available for a small upgrade. Or you can upgrade to Sleepeezees new side opening ottoman base. 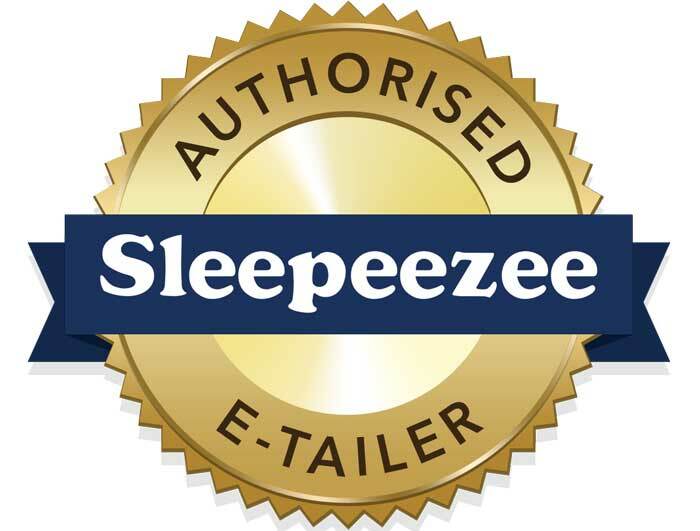 The new Sleepeezee range also comes with a 7 year guarantee.